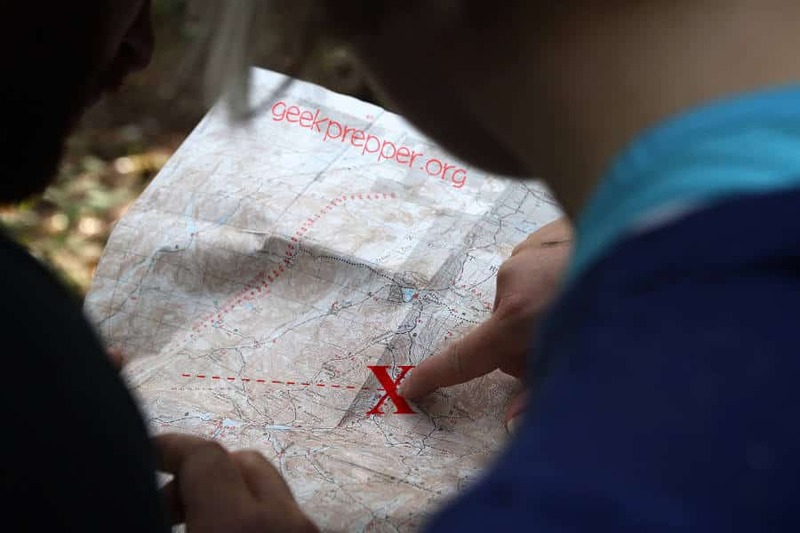 I want to personally welcome you and give you the cheat sheet for the Geek Prepper website. You can find your way back to this page at any time through the ‘Start Here’ link on the Menu bar. You are here, so now what? I have been into preparedness for as long as I can remember. I wasn’t preparing for the End of the World or for SHTF, I was just embracing the old Boy Scout Motto “Be Prepared”. Combine that with a youth spent in the forest, camping, hunting, and fishing, topped off with a super nerd skill set and this is what you get. I read the books, I seek out those with knowledge of the old ways, I talk to people who have the real world experience and then I combine it all together so you can get the insights, that I’m getting. I can’t make you a super tactical, special forces Rambo warrior, but I can give you insight into advantageous preparedness hacks, tips and tricks. I will also test the gear and the techniques to let you know what works, how it works, and how things fail, saving you the legwork and wasted time. We’ll discuss the essentials to ensure that you have Survival Skills when SHTF. You and me, we’re a team! We got this. What gear do you need? I knew you were going to ask. 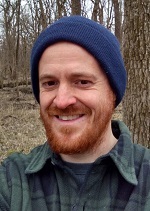 This site is contains many many articles about great pieces of gear. Read up and find out what works for you. I get dozens of emails every day asking me what gear I recommend and what gear is in my bug out bag. I’ve created a post all about this. It covers my bag and my 3 daughter’s bags. What’s in my bug out bag? If you ever can’t find what you’re looking for, I have placed a Search box (powered by Google Search) at the top and the bottom of each page and post. This will let you find anything on this site, that may be of interest to you! Find out when my new posts are out, by having them come to your inbox. Occasionally we’ll have exclusive giveaways and content that non-subscribers won’t have access to. You, my friend, will be one of the cool preppers. Sign up for my newsletter here. Hm, what if SHTF requires that for survival, though. . . Convenient, comfortable, all occasion, all weather, versatile and always is where you need it. No carrying backpacks or retrieving something from the trunk. If they had TacBuddy in Las Vegas (active shooter), lives would have been saved. First ever IFAK-magazine pouch combo. However, you use it how you need it. All medical or to 2x / 3x your EDC. Faster than 911. Faster than the good guys can save you. Welcome! I’m Tobias, The Geek Prepper. My goal is to help you prepare for any SHTF, big or small, natural or man-made, that could impact you and your family. I can't know it all, so for topics I am less familiar with, I have access to experts to draw on who share their knowledge. I also gather data from credible private and government sources to publish informative and accurate content on prepping and survival. 21 Skills You’ll Need After SHTF!